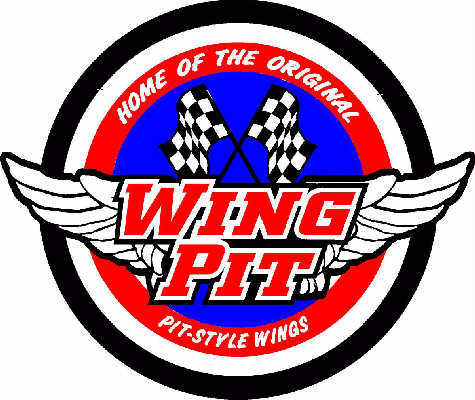 Wing Pit has been known for serving the best wings by the People's Choice for over 15 years. We have spread our wings to Denton and stand proud to serve the Best Wings in town. We're not just known for our Plump Buffalo Wings tossed in one of our 11 savory sauces, but also for our Succulent Shrimp, Juicy Chicken Tenders, and Fish fillets cooked to golden perfection and served with your favorite choice of sides. and all of our food is cooked in cholesterol free oil. So bring your family and friends and come enjoy the dining experience and taste what true hot wings & juicy shrimp is all about, and wash it down with a cold beverage or choose from a wide variety of cold beers served in bottles or draft while you catch your favorite sport on our big screen. Wing Pit would like to thank our return customers from Aubrey, Argyle, Denton, Gainesville, Pilot Point, Sanger and the surrounding cities for their loyal patronage throughout the years. Come visit us and see for youself. You won't be disappointed.